Pittsburgh is a city that produces the best-of-the-best, be it franchises, athletes, actors or directors. Today, though, the city has become a bit dimmer as one of our brightest has passed away. George A. Romero moved to Pittsburgh from New York and attended Carnegie Mellon University graduating in 1961 from the university’s College of Fine Arts. After graduating he and filmmaker John Russo set out to make a Sci-Fi film, but due to budget constraints they ended up making cinematic history. 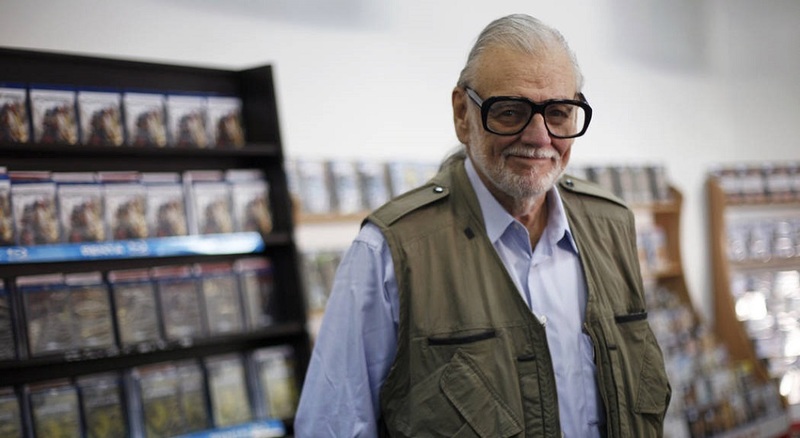 Romero died Sunday in his sleep after a “brief but aggressive battle with lung cancer,” according to a family statement. He died while listening to the score of one his favorite films, 1952’s “The Quiet Man,” with his wife, Suzanne Desrocher Romero, and daughter, Tina Romero, at his side. Romero is survived by his wife Suzanne, his daughter Tina and two son Andrew and Cam Romero.